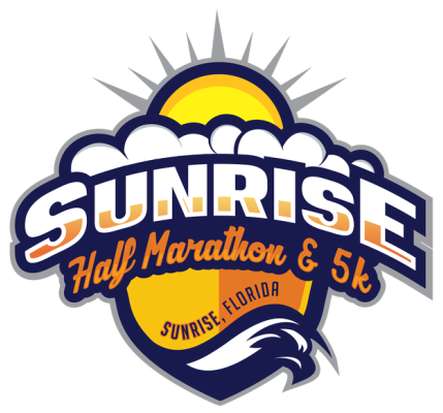 The 2nd Annual Sunrise Half Marathon and 5k will take place in the centrally located Markham Park and Sawgrass International Corporate Park in Sunrise, Florida. Come and see why over a million people visit Markham Park each year. Sawgrass features immaculate landscaping along its winding paths and beautiful lake views. The Half Marathon winds through Markham Park and utilizes the New River Greenway along the New River to connect to the Sawgrass Park. The 5k will remain inside Markham Park. Both races are spectator friendly. Shirts: Dry fit tech shirt sizes are first come, first served so arrive early! Water Stops: There will be water and gatorade about every 2 miles. ​Parking: There is ample parking at the Markham Park. This form is for posting events to the calendar and does not in any way authorize or reserve space for an event. All events must be registered and approved with the park office first.